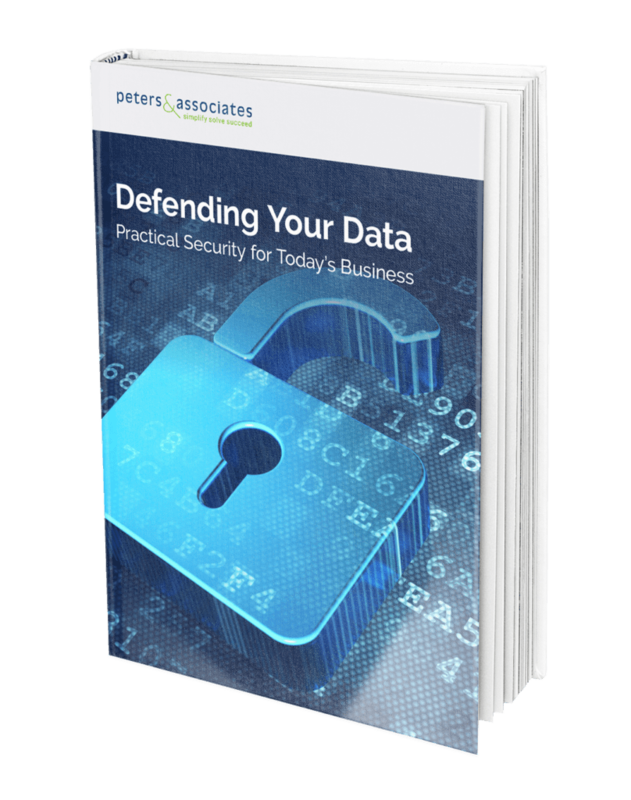 Your copy of Defending Your Data: Practical Security for Today’s Business is on its way to your inbox. Don’t see it? Check your SPAM and junk folders just in case. Do you want to know how good your organization’s security program is? Take our free Assessment to find out how you can improve your organization’s security posture. It takes about 10-minutes to complete and you’ll receive a free personalized report of our findings.